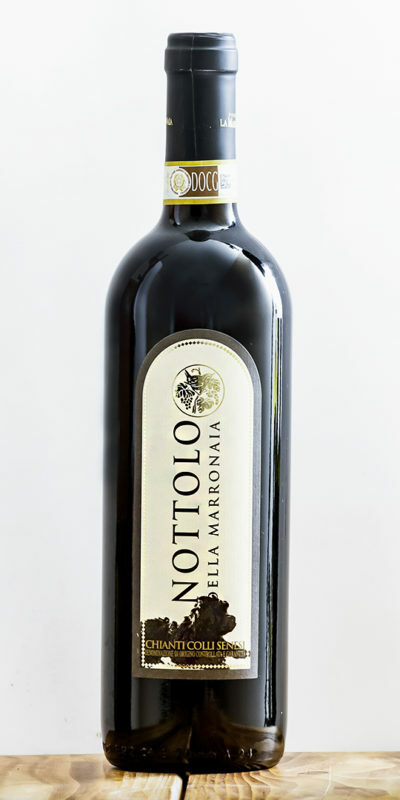 Canaiolo Nero has been a very popular grape in Tuscany since ancient times. In fact, we find traces of it going back to the early fourteenth century in the “Treaty of Agriculture” by Pier de Crescenzi, a writer and agronomist. Its origins are uncertain, but it is supposed to have been imported into Italy by the Etruscans. 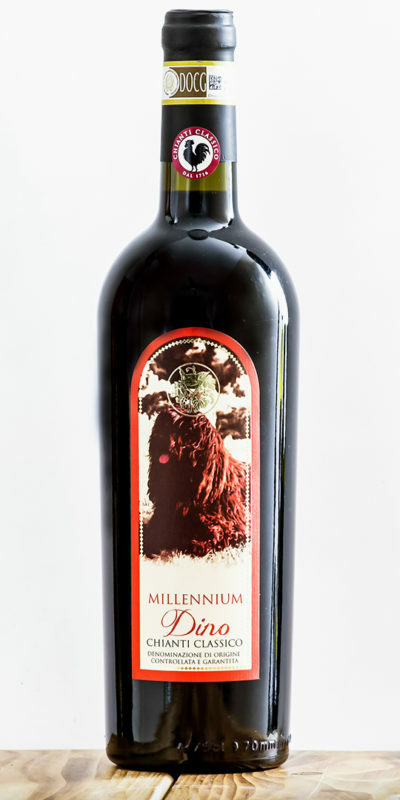 This wine displays a beautiful, full-bodied ruby ​​red color. The nose has a bouquet with fragrances of black cherry and herbal notes. This perfume acquires breadth and complexity with similar positive effects on taste. Traditionally, black Canaiolo is purposely matched with the Sangiovese, usually to impart softness to Chianti, and is also present in the production of different types of wine, both DOC and DOCG. For our Chianti Classico DOCG for example, we choose a high-quality combination made from 80% Sangiovese and the remaining 20%​​ black Canaiolo. The secret that gives quality to our wine lies in the harvest of the grapes, which occurs exclusively by hand at different times depending on their maturity. Canaiolo Nero is collected before and after the Sangiovese, and is then fermented in cement vats with a temperature between 28 ° and 30 °. All of our wines are organic products certified by SOT ICEA Toscana.